God wants you to have an "eptastic" life—a life both epic and fantastic! But the enemy wants just the opposite. 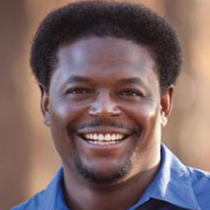 Join Pastor Derwin Gray as he shares how to destroy the idols of your heart.